I have suits, and lots of them. I used to wear one serveral times a week when I first entered administration. Before that, I was an elementary teacher with recess duty, after school car duty, and reading groups on the carpet. My kids would find comfy places around the room to read and write, and I would go sit next to them (usually on the floor) and confer with them. Thankfully I have always worked for administration who did not have a “No Jeans Policy”, and allowed tennis shoes. Teachers were expected to look and act professional, but nice jeans, a nice shirt, and comfortables were considered professional. Entering the administration world, I immediately had to consider a shopping trip! My jeans, casual pants, various sneakers/loafers, and school shirts completed my wardrobe day in and day out! By the time I entered my new role as an assistant principal, the casual and comfortable clothing and shoes had made its way to the back of my closet. Taking their place were dresses, blouses, suits, skirts, and heels. Over the last two years, I have changed my thinking on “the suit look” for myself. Many feel most comfortable in business attire, and that is wonderful! 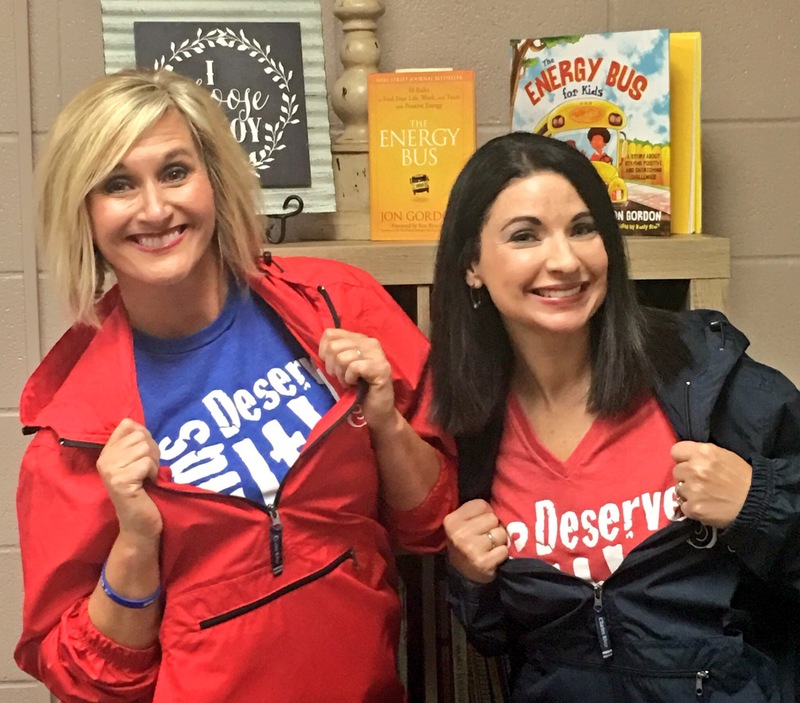 Upon entering a new role in a new school, I found myself feeling more comfortable when I dressed for comfort and mobility. I am not sure what happened to cause the shift, but it slowly shifted! 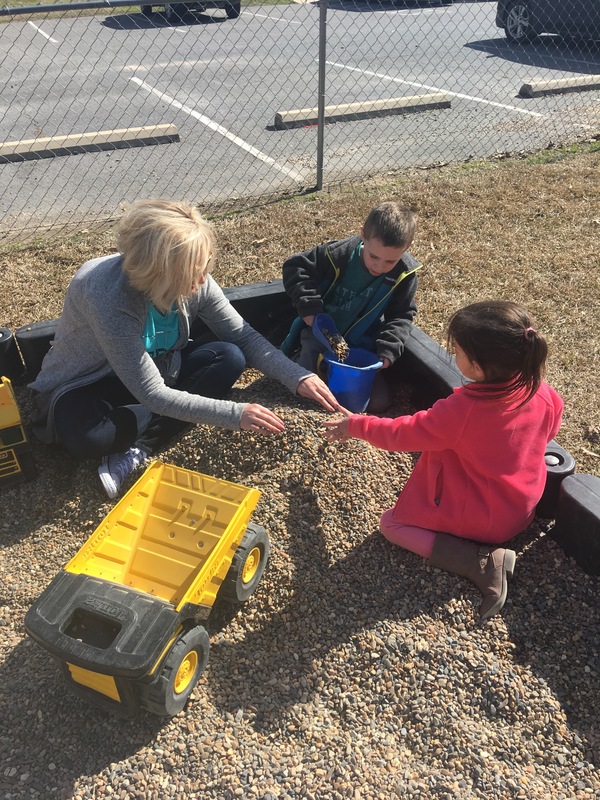 As a lead learner, I go out to recess, I do afternoon car duty, and I visit with kids in classrooms about what they are reading, writing, and working on (often on the floor!). Days when I have deadlines to meet or emails to check, I enjoy going into a classroom and finding a corner to work on my laptop, just so I can be where the kids and teachers are. Normally the best place to be a wallflower in a classroom is…you guessed it…on the floor somewhere! I like to go into prek classrooms and play in centers. Sometimes when we are shorthanded I help with custodial duties. I have done all of these things dressed in business attire, as have countless numbers of administrators all over the world. It can be done and it does happen! But…is it how I can be most comforatble and feel at my best? Is it best for me as I strive to be the best version of myself each day? Not so much. 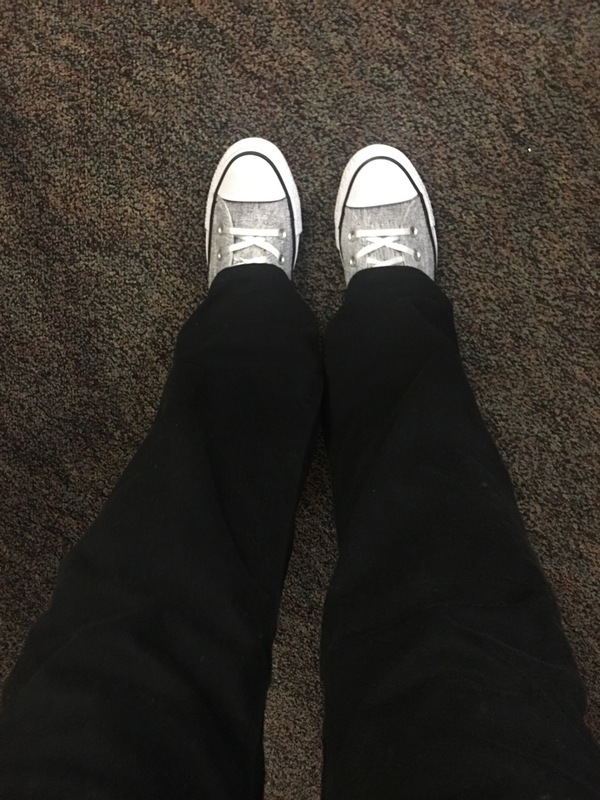 I struggled with this…fear of being judged for wearing jeans, or having Converse on several days in a row. What might families think? What does my school family think? School board? Community? Will they see me as unprofessional? That would devastate me. Do they think I am setting a bad example by dressing casual? I worried, and still do. People can judge very easily. The fact is…some people will judge us no matter what we do! Those people are few and far between, so why do we sometimes make decisions based on this small population? 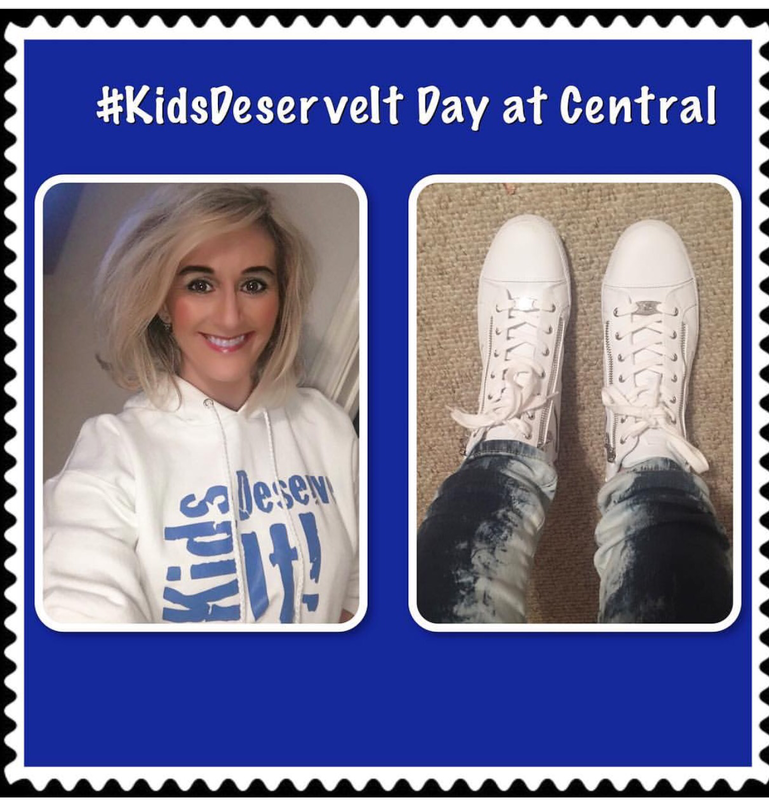 If you come visit Central Elementary in Cabot, Arkansas on any given day, there is a big chance you will see myself and other staff in blue jeans or casual pants, comfortable shoes, and some type of school shirt. Some days I may have business attire, and some teachers may as well. We have some set days for dress, such as our school shirt day each Monday, and Kids Deserve it shirt day on Wednesday. I dress according to what my plans are that day, and if I plan to be at school all day and around kids, my most comfortable self is necessary for me. My suits are in the back of my closet, and I still wear them! I do not wear them most days, because I want to be in the floor with kids, or on the go and in a hurry down the halls. 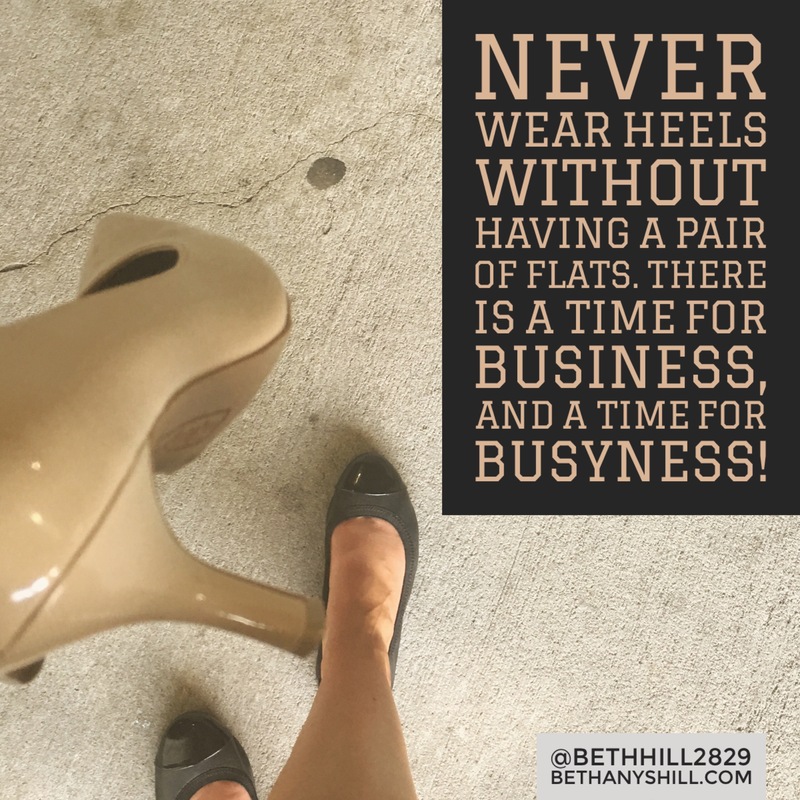 To the ladies who can make that happen in heels, I ENVY YOU! I cannot, and would most likely find myself with a broken limb if I tried. To the gentleman who can wear comfortable shoes, pants, and shirt with a tie, I ENVY YOU! you can look ready for a presentation and also be comfortable! When I am spending a day with adults in interviews, at a conference, presenting information to an audience, etc., I will pull my business attire from the back of the closet. Every once in a while I may wear a dress to school! I may even pull out the wedge shoes. For me, there is a time for business, and a time for busyness! 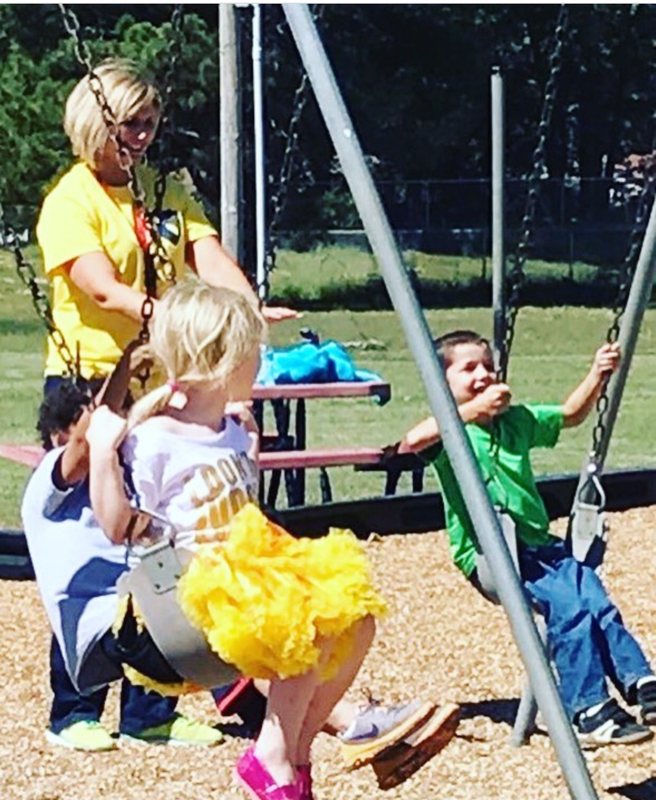 We are doing all we can to ensure kids to be themselves and to never deny who they are. They learn to develop their own unique personality, style, and character! Sometimes I think we forget we need room in our world for adults to express their own unique qualities. We don’t always have to fit a mold, and being professional means much more than someone’s appearance. So, my lead learner friends…can we be casual and still be professional? I think we can. Should we reconsider things like a jeans day, or free jeans passes? Perhaps, or perhaps not. Every school is so different, and has different needs. Every lead learner is different, and has different needs. 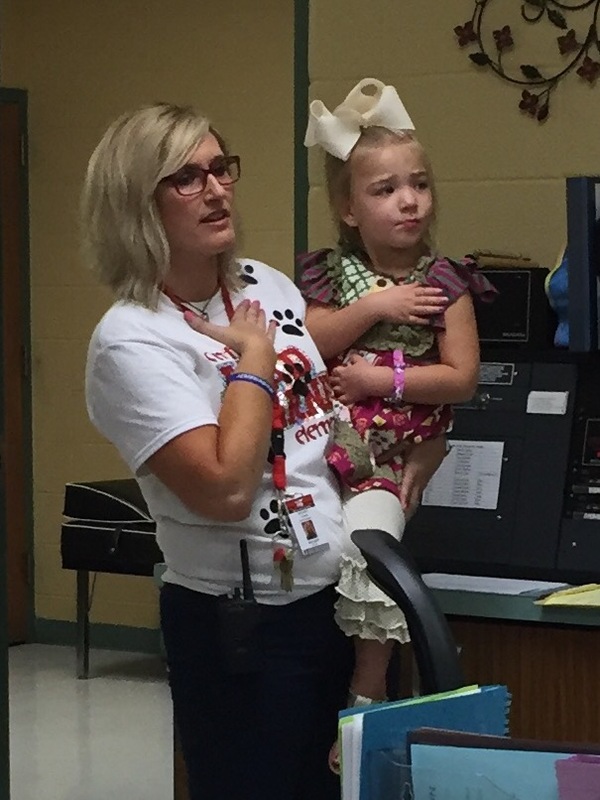 Does it matter if sometimes people can’t find the principal because she isn’t “dressed up”? It might to some! Is there a fine line between what looks professional and what doesn’t? ABSOLUTELY there is! No judgement here…be true to who you are, and head to school each day knowing you are comfortable in your own skin (and attire)! Take care of the kids, whether you’re in a business suit, or a school shirt, casual pants, and Chucks. That’s what we do, and that’s what matters most! 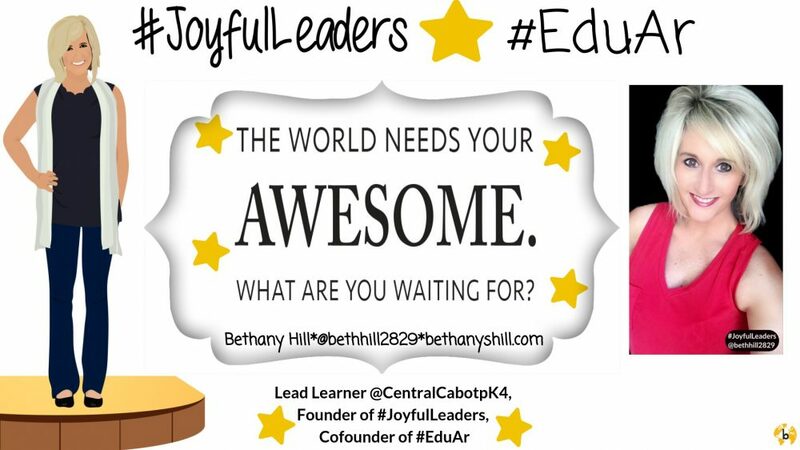 This entry was posted in Edcucation, Leadership, Reflection, School Administration, school culture. Bookmark the permalink. Thank you for this! First, Go HOGS! I am from Arkadelphia, Arkansas but live in Tennessee. Needless to say, I live in a house divided. My husband is a true TN Vol! 🙂 Back to the subject at hand — I just got my first principalship job. I am coming from the gym as a p.e. teacher. I have not yet purchased my ‘business’ attire for the transition. As a p.e. teacher I wore Converse daily — I have all colors — and I thought I would have to give them up. I knew deep down I did not want to do that. This post has me thinking — so THANKS! I have to dress for success — but I can determine what that looks like AND own it when I do. I am so glad I found you on Twitter and here. Have a blessed summer! Great post. I struggled with this as a baby principal but now – after 13 years of administration, I believe in letting people work comfortably. I live near Austin, Texas—jeans, collared shirts, tennis shoes and a few tattoos – are ok with me. Why? Because, allowing people to be themselves means they give it all to kids. As a teacher, thank you. As a professional, you’re amazing. I love how you’re willing to jump in and be real. Out and in the presence of classes and students. Love your style!